Shout! 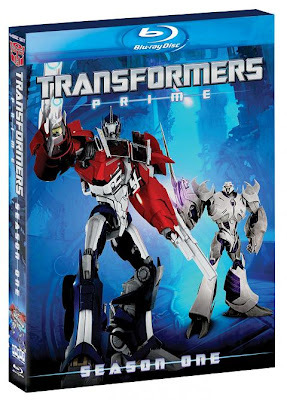 Factory and Hasbro have announced that that the first season of Transformers: Prime will be released on March 6th on Blu-ray and DVD formats. The 26 episode season will come on 4-disc in either Blu-ray ($64.99 SRP) or DVD ($29.99 SRP) with a 96 page graphic novel from IDW. Currently Amazon has the Blu-ray set up for pre-order at $45.49. No mention is made of any extra features. Suffice it to say that anyone that has bought, but no opened, the TF: Prime Darkness Rising disc might want to wait as a full season set strikes me as the better deal. Press release below. 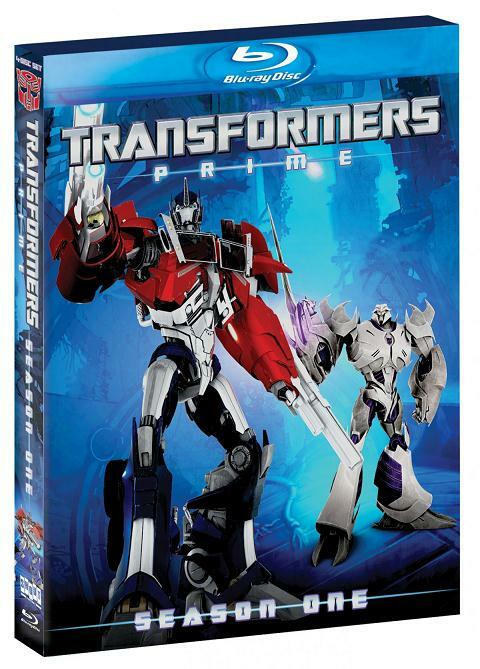 Fans and collectors can pre-order the DVD release of TRANSFORMERS PRIME: THE COMPLETE FIRST SEASON today! The Limited-Edition 4-Disc Blu-ray Collection (featuring the 96-page IDW graphic novel) is available for preorder exclusively on Amazon and ShoutFactoryStore.com. 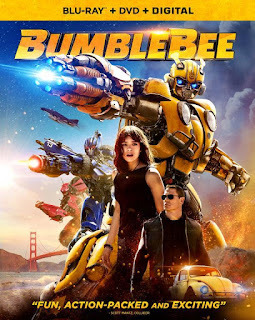 In early 2011, loyal TRANSFORMERS fans, as well as families and kids, were introduced to this visually stunning five-part miniseries on The HUB. 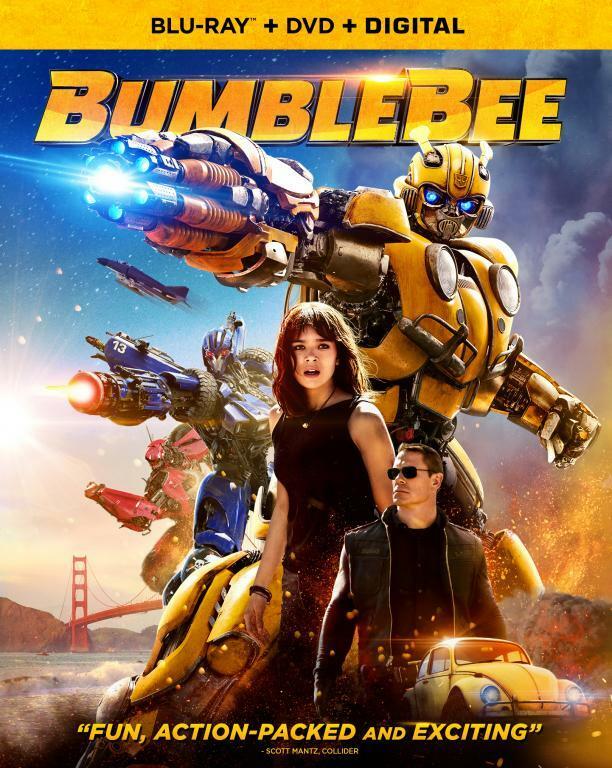 Optimus Prime, Bumblebee, Arcee, AUTOBOT Ratchet, Bulkhead, and many others are back to "roll out" against Megatron's latest attempt to conquer Earth. And Megatron proves to be more powerful than ever, having acquired a rare element that allows him mastery over life itself. OPTIMUS PRIME and the AUTBOTS may be few against the Decepticon hordes, but they find increased strength through bonds forged with three human teenagers. Hasbro, Inc. (NASDAQ: HAS) is a branded play company providing children and families around the world with a wide range of immersive entertainment offerings based on the Company’s world-class brand portfolio. From toys and games, to television programming, motion pictures, video games and a comprehensive licensing program, Hasbro strives to delight its customers through the strategic leveraging of well-known and beloved brands such as THE TRANSFORMERS, LITTLEST PET SHOP, NERF, PLAYSKOOL, MY LITTLE PONY, G.I. JOE, MAGIC: THE GATHERING and MONOPOLY. The Hub, Hasbro’s multiplatform joint venture with Discovery Communications (NASDAQ: DISCA, DISCB, DISCK) launched on October 10, 2010. The online home of The Hub is http://www.hubworld.com. The Hub logo and name are trademarks of Hub Television Networks, LLC. All rights reserved.